Announcing An Exciting Partnership … And A Sweet Pre-Trip Gift! The front features our logo. Vacuum insulated means it keeps things hot and cold for hours. 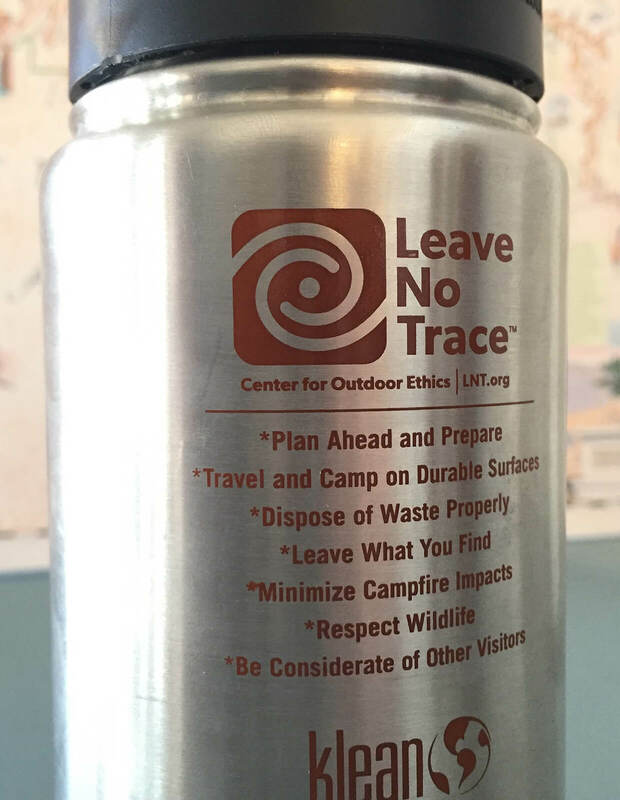 The back shows the Leave No Trace ethics. We’ve always enjoyed giving a small gift to passengers before their trip starts — historically, it’s been a mug or a cup of some sort. Back in the day, you’d be lucky to get a cheap plastic cup with the company’s sticker on it. Now-a-days, things have changed! We’ve been looking around for a high-quality, reusable mug and, this year, we found it! 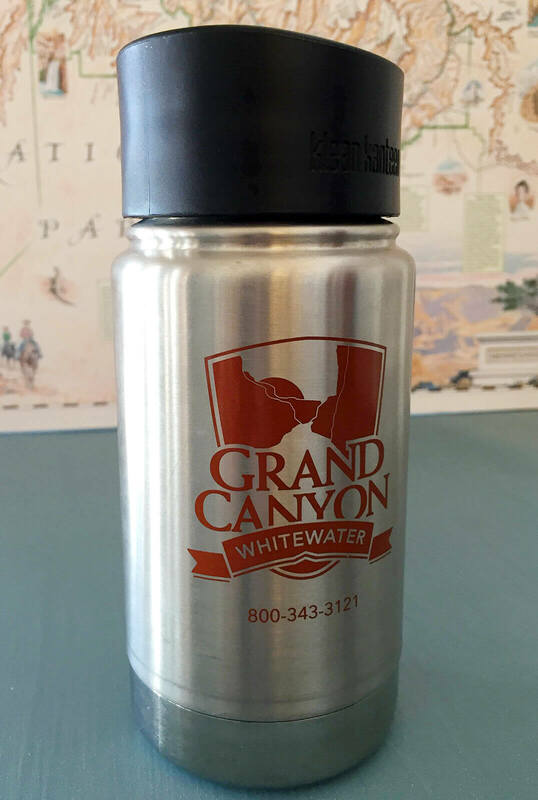 We at Grand Canyon Whitewater are proud to partner with Leave No Trace and Klean Kanteen to give you this awesome 12 oz. 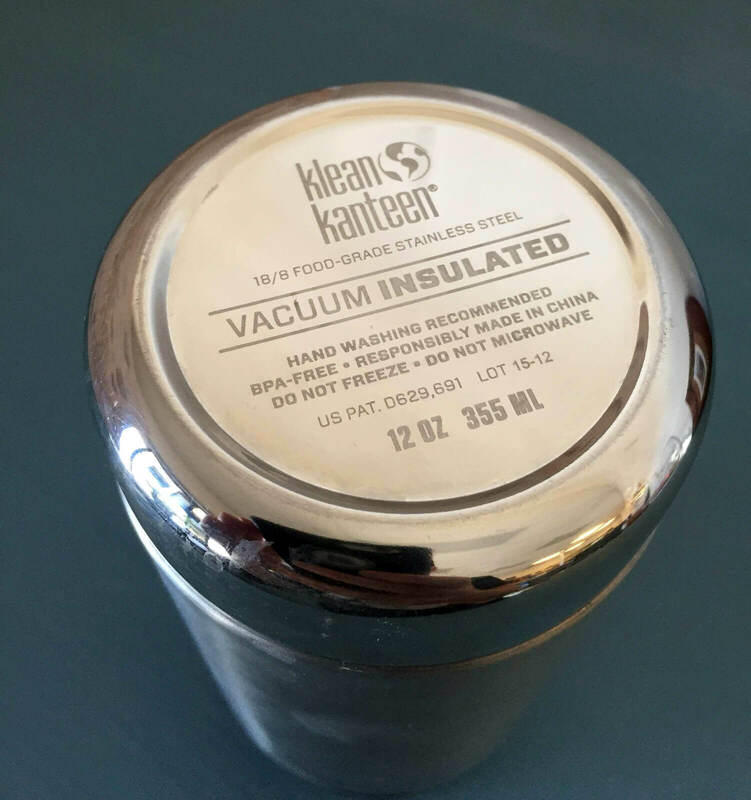 stainless steel vacuum insulated mug. We’re very excited to be partnering with two organizations as committed as we are to preservation and sustainability. These mugs are great on the river; they are nearly indestructible and can keep things hot or cold for hours, which means you can reduce your impact on the environment by reusing these mugs for years and years. We also love having the LNT principles printed right on the mugs, as good reminders while you’re on the river or while you’re just out and about on your daily adventures. When you arrive at the river for your trip, these mugs will be waiting for you along with your issued dry bags and sleeping kit. So sit back, relax and enjoy a drink on us.